iOS: People generally tend to pick one mapping app for their phones and stick with it, but there are times you might need to pull up another app on your iPhone — perhaps you need to CarPlay your directions instead of having the Google Assistant shout them out. Neither Apple nor Google has given users a built-in option for quickly importing data from one app to the other, go figure. And while you can always copy an address in one app and hope that Siri “suggests” it as a searchable location in the other, or just paste it manually, there are a few other ways to jump between the two platforms. If you want to use one app for routes that use toll roads while using another for routes without them, for example, you’ll want to switch between them on the fly. One easy way to open a location in Apple Maps and have it appear in Google Maps (or vice versa) is to buy the Opener app ($2.99). 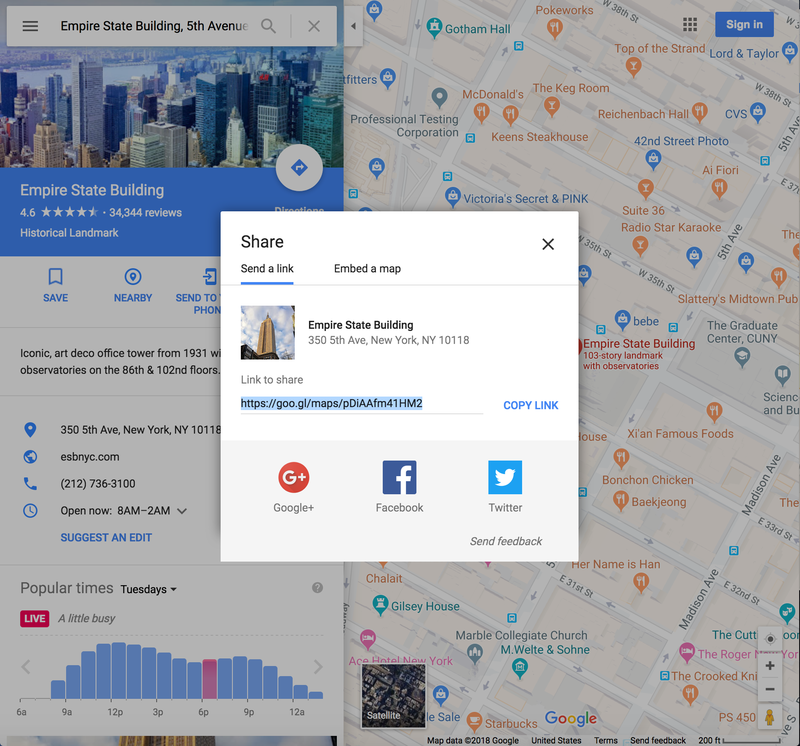 Not only can you use it to quickly send addresses back and forth between your mapping apps, but it can also be used to open links from your web browser directly in their respective apps. To use Opener to move maps apps, first install the app on your iOS device. Then, pull up Apple Maps. Enter an address, click on the result that appears, and hit the “Share” button. Next, select Opener next to the “Copy” option and choose Google Maps as your destination. The “other” mapping app will then load, with the address you sent front-and-centre. 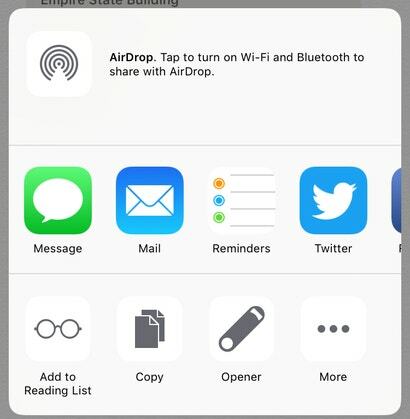 If you don’t see Opener after hitting the Share button, you might need to swipe left until you see the “More” button. Tap on that, enable Opener, and give it another go. To move an address from Google Maps to Apple Maps, just follow the same process. In Google Maps, enter to your desired destination and drag up on the information section at the bottom of your screen until you see the “Share” button. Select it, choose Opener, and then choose Apple Maps. You can use Apple Maps and Google Maps on Mac, of course, and it’s possible that you’ll prefer one app on your desktop and another on your phone. Luckily, with iCloud and the Notes app, you can have both. If you’re an Apple Maps fan on your Mac, select your desired location and hit the information button in the top-right corner. Next, hit the Notes icon and save the note to iCloud. 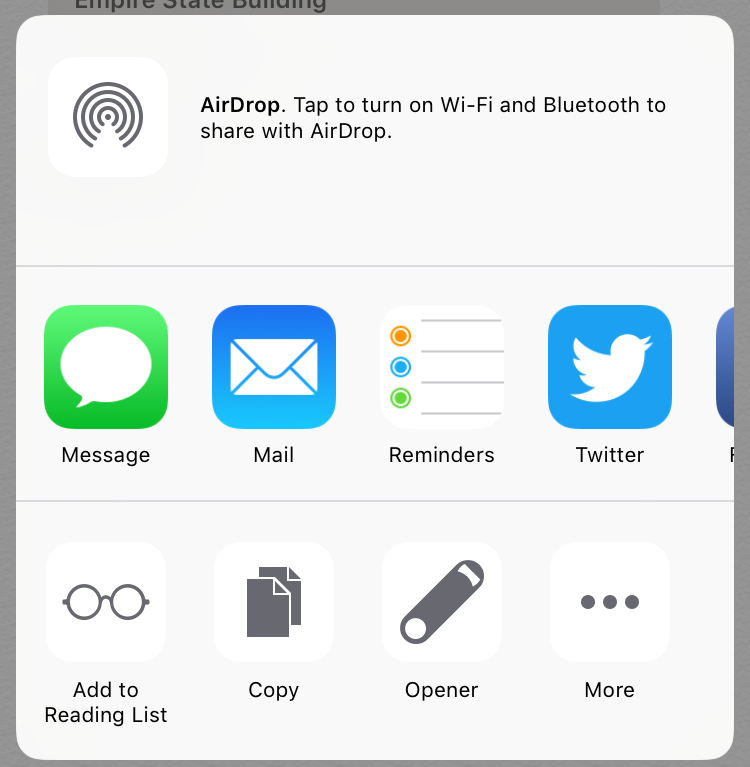 Open iCloud on your phone, select the note, hold down your finger on the map, and hit “Share”. You can then use Opener to import the location to Google Maps. 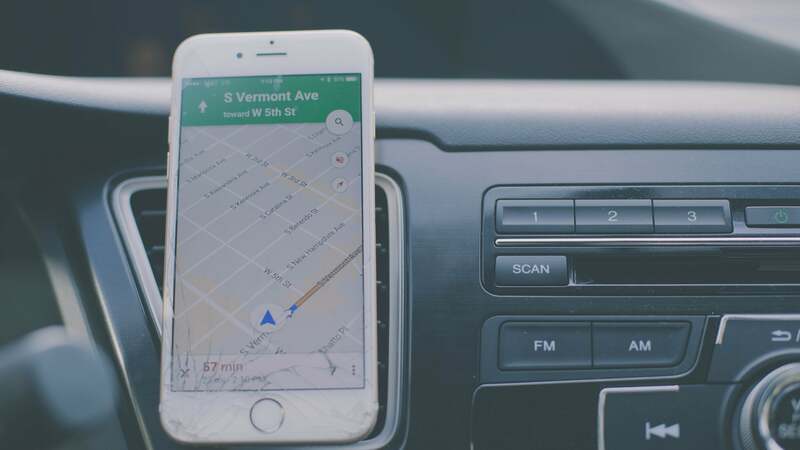 You can also use the same trick to go from Google Maps to Apple Maps. Just select your desired location, hit “Share”, and you’ll be given a link. Paste the link into Notes, select it on your phone, and use Opener to go to Apple Maps, instead. Jailbreak your iPhone, and you’ll be able to set Google Maps as the default navigation tool by installing MapsOpener. The free software defaults to Google Maps when clicking any map links, including those that directly link to the Apple Maps website. Though MapsOpener only officially supports up to iOS 10, users have reported that it works just fine with the Electra jailbreak for iOS 11.2 through iOS 11.3.1.